We have been researching the Dauphin for a long time already. 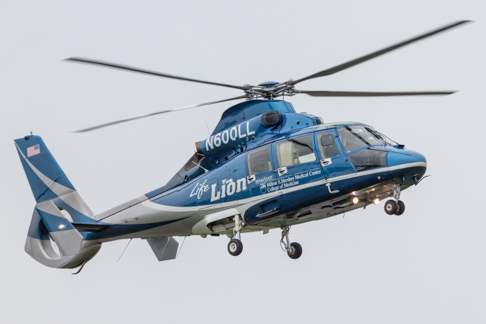 Current plan is to build a model of one of the Penn State Hershey Medical Center's "Life Lion" medical transport aircraft. Photography (including all the details) and graphics are done. This blog post discusses the project some more. It would be interesting to get information on other Dauphins as well, as this topic could very well become a future book.